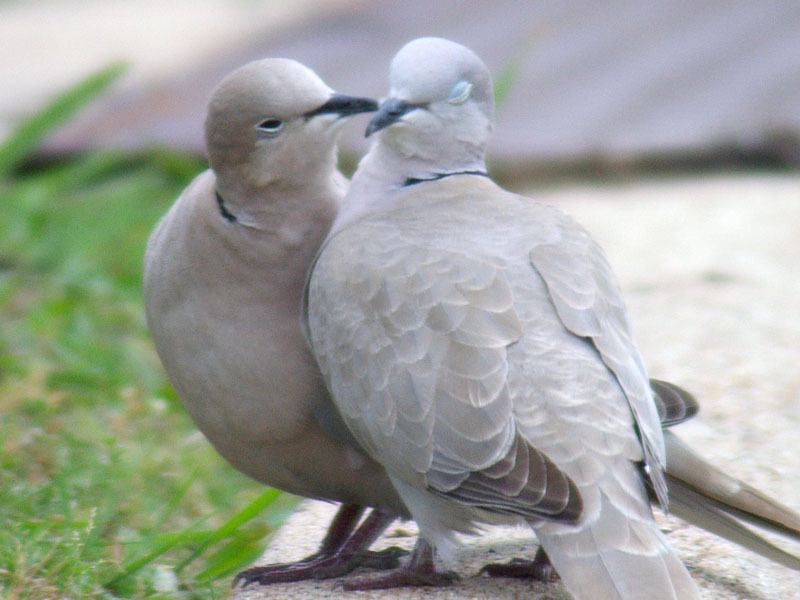 Eurasian Collared-doves are intriguing birds. 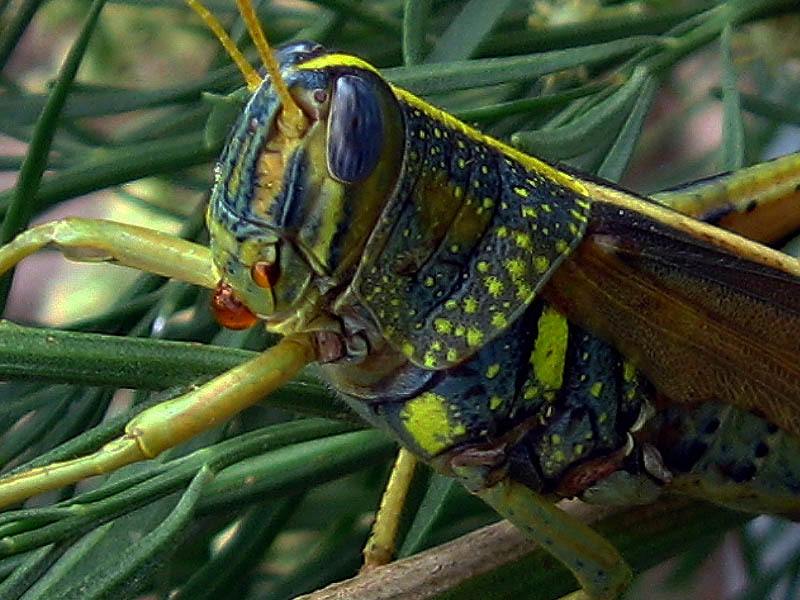 They are not native to Texas or even North America, but instead have only recently been introduced. They are thriving here, and rapidly expanding their range. 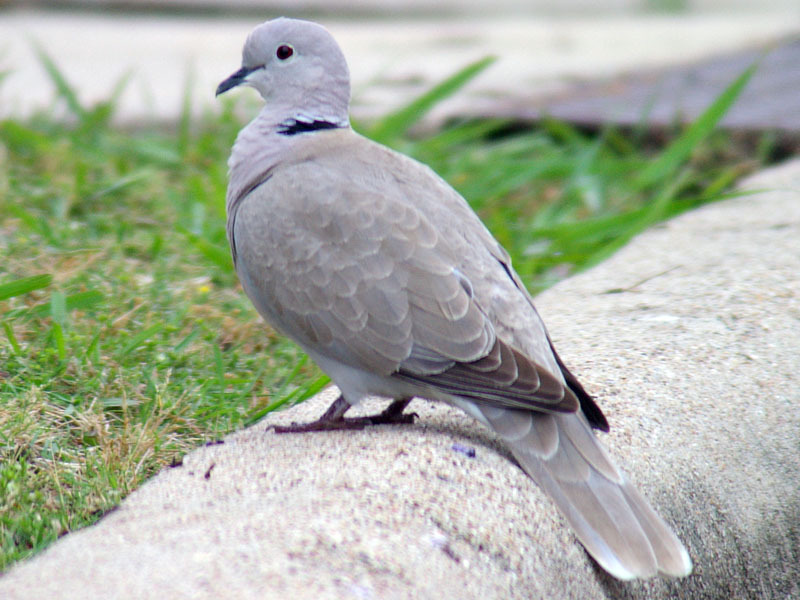 Some people speculate that they are filling an ecological niche vacated by the now extinct Passenger Pigeon. 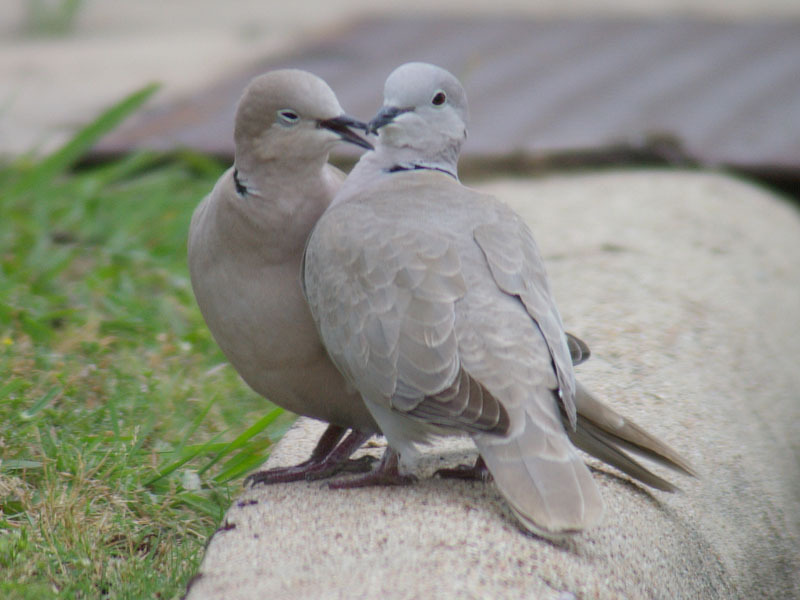 These two Eurasian Collared-doves are assumed to be a mated pair. 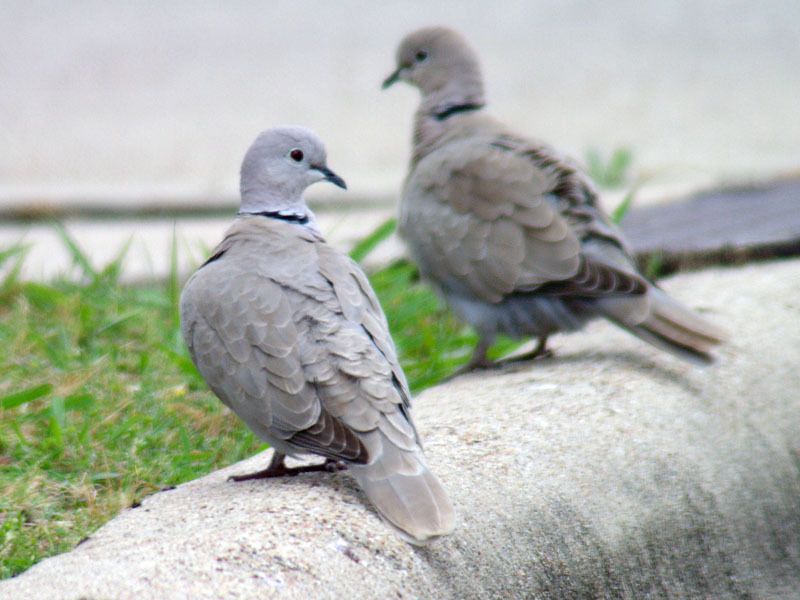 They are frequently seen together in this area, and may be nesting in a nearby row of Bradford Pear trees. 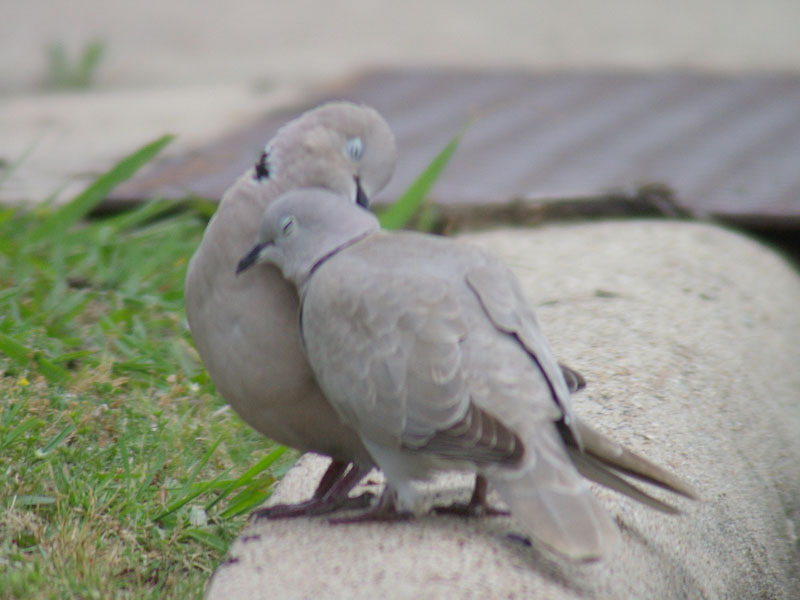 While I watched, the Eurasian Collared-doves spend a good deal of time preening. 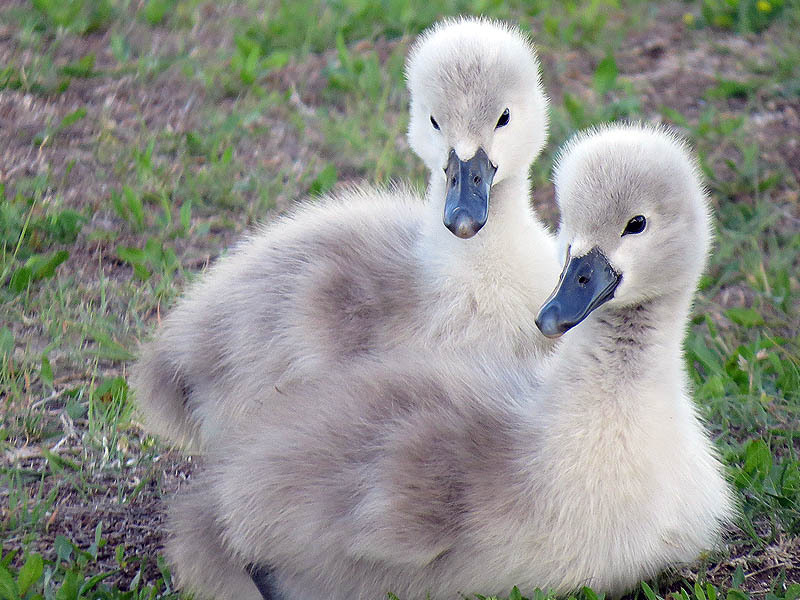 Whenever they moved closer together they would spend a moment or two rubbing their beaks together in an affectionate manner. 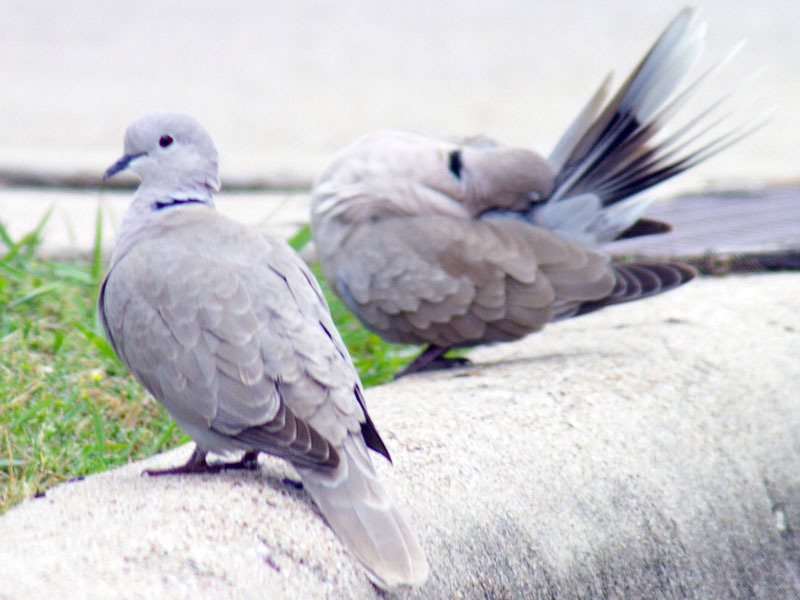 Eurasian Collared-doves. 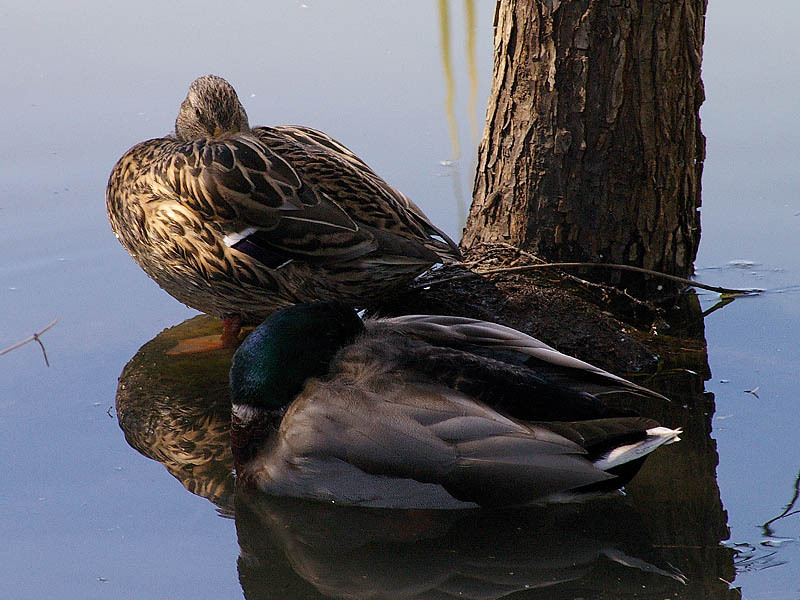 Possibly a mated pair. This behavior gives the impression of genuine affection.